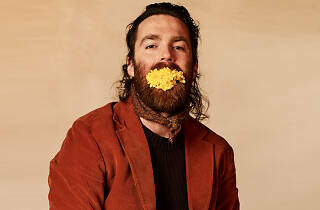 The seven-time ARIA Award-winning Melbourne artist has made monumental leaps of success since his cover of Blackstreet’s ‘No Diggity’ went viral in 2011, when Nick Murphy was best known by his former pseudonym Chet Faker. The electro-soul music maker will showcase this artistic development and his new album Run Fast Sleep Naked in Sydney on Tuesday May 14. The hypnotic collection of tracks is the result of Murphy traipsing the globe for four years, recording vocals in spaces like his grandmother’s living room, a studio in Tokyo, his family’s New Zealand rental holiday house, and his own New York apartment. With more than 15 musicians and a full orchestra involved in the studio recording, we’re excited to see how this stratigraphy of sound is developed live on stage. 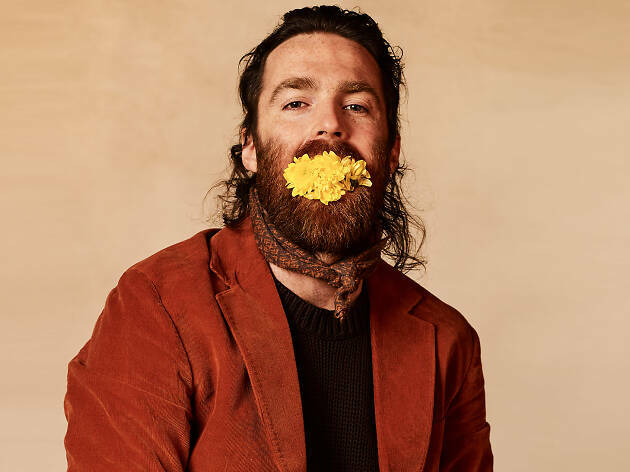 Like the platinum-selling debut studio album Built on Glass, which featured the Triple J Hottest 100 winner for 2014 ‘Talk is Cheap’, the 2019 release will bring more candid self reflection to Murphy’s resonating vocals and piano melodies interspersed with synths.